In many parts of the world it is said there are two seasons; winter and road construction. With the arrival of Spring that "second season" is upon us and given the new Work Zone features of GEWI's TIC Software, Work Zone seemed a timely topic for this newsletter. In this issue the new features for Work Zone are discussed as well as news about a GEWI hosted state-wide Work Zone project. The Q1 2017 release of the TIC Software is now available and it includes many improvements including the ability to collect, create, and distribute Waze crowd-sourced data. With Waze data now available to TIC Product Features, many actions may now be taken based on the Waze data such as automatically creating Pothole repair projects. 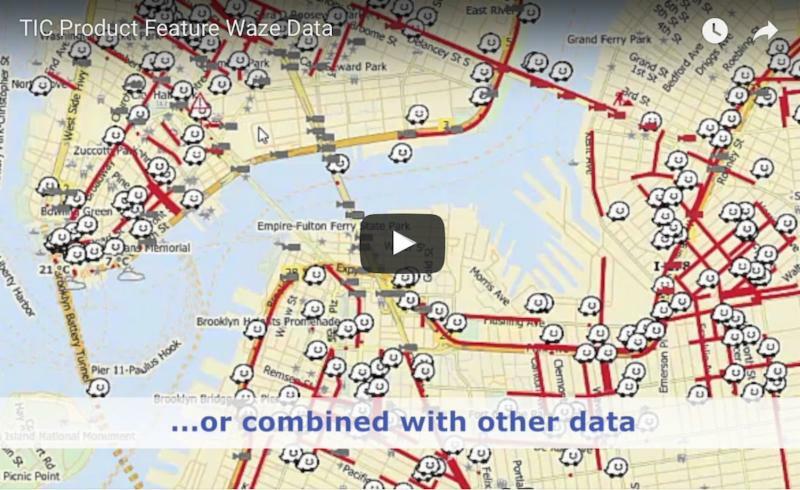 Read more in this issue including a new video produced by GEWI that better describe how Waze data can be used by the TIC Software. We will also profile Andreas Crodel who has been a part of the GEWI Product Development team for more than half of the companies 25 year history. 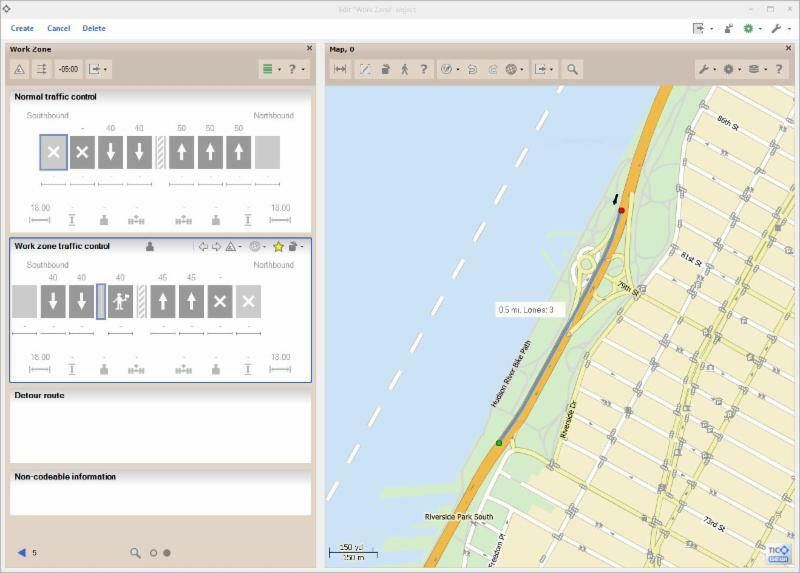 GEWI recently completed work on a component for the TIC Software which will collect Waze data and automatically take actions based on the specific Event type and Subtype. The process can be completely automated, or an agency can first have an operator review, verify, prioritize and assign the repair project manually. GEWI's TIC Software has been demonstrated as compatible with Smart Work Zones since the ITS World Congress in Orlando in 2011. At that conference, GEWI participated in a Local Hazard Warning (LHW) demonstration involving BMW and Florida DOT to provide real-time road hazard information directly to an in-vehicle navigation unit. 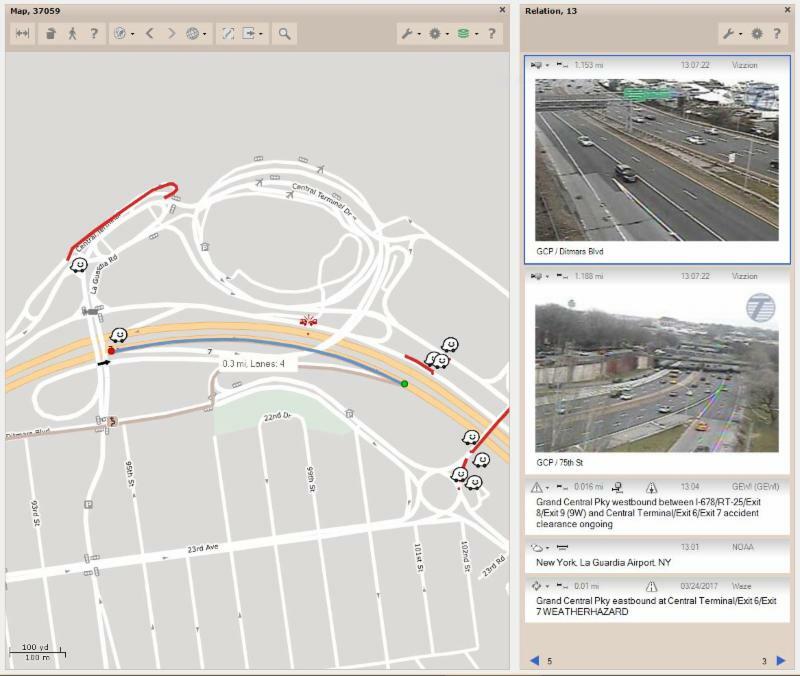 Six years later the market, technologies and available data sources have evolved, and GEWI has added the ability to process real-time Work Zone data in the TIC commercial off-the-shelf (COTS) software that is used in transportation projects worldwide. ...and more emerging sources which enable reporting actual work zone conditions to the traffic management center, navigation devices, IVR, web sites and any other system which require the data. TIC Software can also be used in the planning stages for Work Zones. 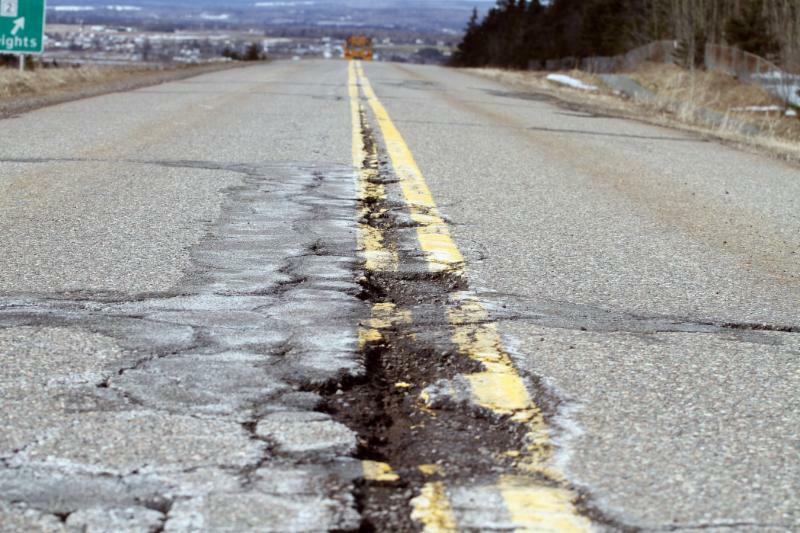 Historical data can be collected by TIC to allow agencies to determine the impact road work will have during the construction and also coordinate work zone efforts between multiple agencies, authorities and municipalities. GEWI has also added the capability to issue Work Zone permits directly from within the TIC Software. 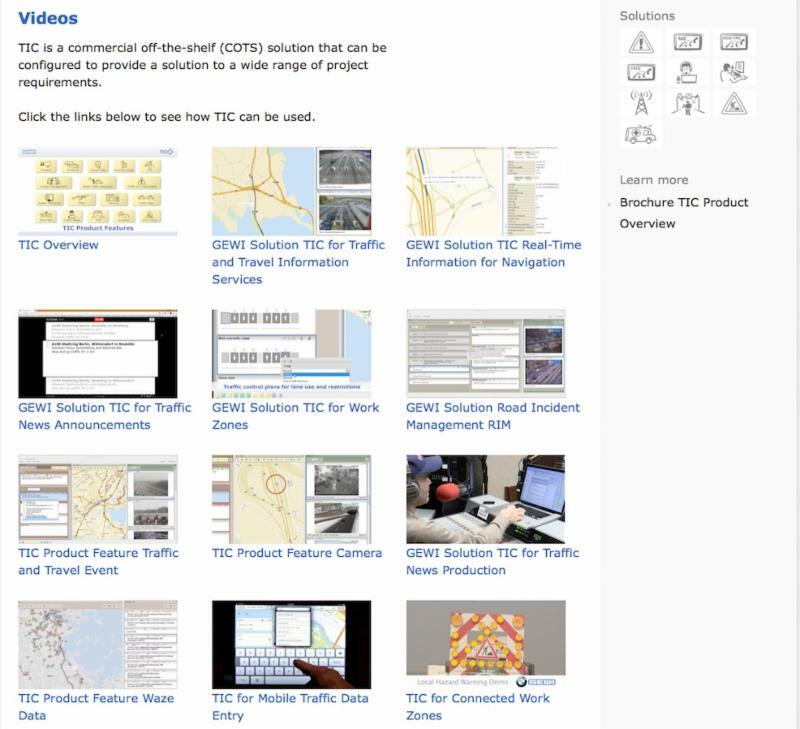 Because the same TIC Software is used to create the Traffic and Travel Information (TTI), this Work Zone information is immediately available to create and distribute reports about the project to all required systems. TIC can alert operators to conflicts in data that is collected or created about the Work Zone. The agency can then decide what steps should be taken to resolve this conflict. With all of the data related to the Work Zone available in the TIC System, many product features can be used such as the Project feature, which allows an agency to define custom steps to be followed during a work zone project, in order to better manage all phases of the project through to completion. This can include notification of all appropriate stakeholders when specific milestones are reached or new tasks are required. 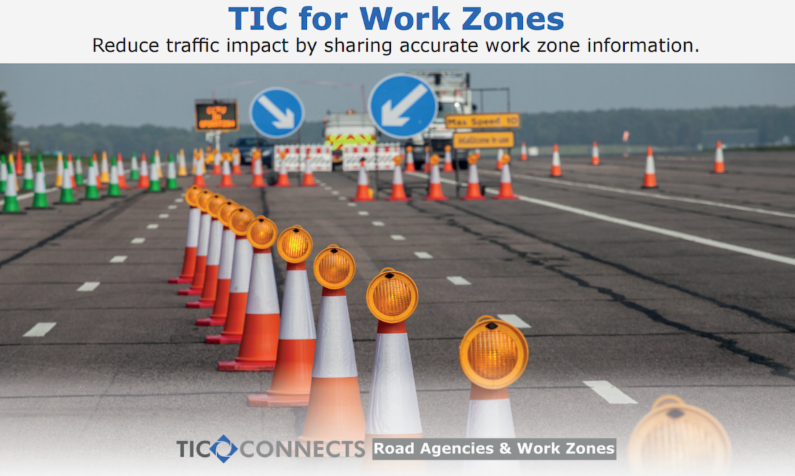 For more information about the feature of TIC for Work Zones visit www.gewi.com to download a leaflet, watch the Work Zone video, or contact a representative in your area. One of the issues that road agencies have worldwide is coordinating Work Zone activity at a local, county, state and Federal level. 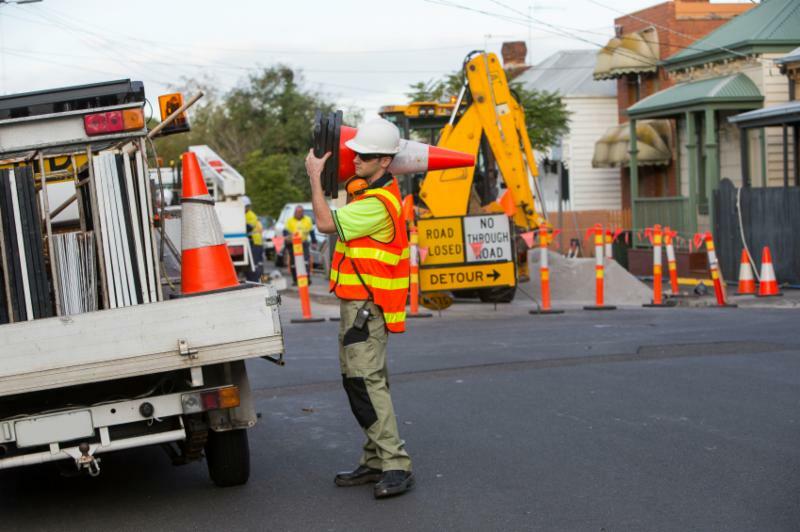 GEWI's TIC for Work Zone provides an off-the-shelf solution for the planning, operation, communication and information distribution for all elements of a work zone at every agency level. As a GEWI hosted service the TIC for Work Zone solution can be deployed in a short time frame and can be used with either a browser or a locally installed TIC Smart Client. Benefits start in the planning stages of Work Zones to ensure that no conflicts exist between adjacent authorities, as well as during operations to communicate real-time Work Zone and delay conditions which may impact neighboring jurisdictions. In 1997, GEWI released a software product known as TMC office. This software was the first generation of a software product now known worldwide as TIC. 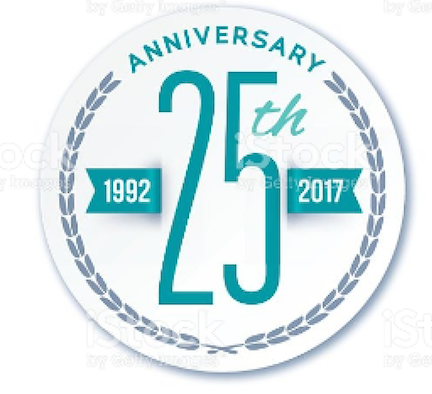 In the 20 years since the first release, significant improvements have been made to the TIC product based on customer requests, project requirements and market demand. The Q1 2017 version (4.33) has been released and is now available for productive use by GEWI customers. Waze data components now enable Waze data to be collected and distributed in the Waze data format. Waze data available to TIC Solutions and TIC Product Features. Exclude specific Waze data allows users to "mute" data that may be duplicate or not required to be collected by TIC. TIC Server updates have been made easier. Data model performance improvements for more efficient use of system resources. TIC pre-selects likely secondary locations. Icons for priority, urgent, Object version type and Event cancellation time data. Support for position element of new traffic and travel event codes. Improved user view for cancelled events. Improved text generation for complex elements. The "Statistics (Automatically create)" component type supports the new filters for Urgency, Data producer, Traffic and Travel Event Code, and Object category for the 10 types of statistics requests. For 10 types of Statistics requests it is possible to specify whether the statistics result is created for the entire data set, only for new data, or for changed data. Customers wishing to update to the latest TIC version may contact their GEWI representative. GEWI never requires that any user update to a newer version of TIC Software. All previous versions of TIC continue to be supported as long as there are one or more active licensed users. Operators at traffic management centers today have more data available to them than ever before which is why it is critical that the information be organized in a manner that enables maximum productivity. This is one of the benefits of the Relation Window in GEWI's TIC Software. It allows an operator working on an incident or Work Zone to be able to bring together, automatically, all relevant available data. For a demonstration of this feature or more information visit www.gewi.com. GEWI has completed both the Collect and Distribute components for the Waze crowd-sourced data. This provides agencies an off-the-shelf solution to collect, view, modify and distribute data in the Waze data format. All TIC Product Features and Solutions are now available to be used with the Waze data. Click here to watch the video to learn more. Andreas Crodel has spent a total of 13 years with GEWI during two different periods starting in 2000, so he has been involved in more than half of GEWI's 25 year company history. Andreas' broad technical knowledge has made him a valuable member of GEWI's Product Development team and his well-rounded life away from the computer always makes for great conversation during GEWI company events. Over the years Andreas has been an integral part of the development of the TIC software including TIC2 Server, TIC3 architecture, TIC3 data store and TIC3 query language. He has been involved in many key customer projects including TIC2 for Navtech (Navteq/HERE) and the telephony aspects of TIC developed for the Danish Road Directorate. Andreas' current focus involves the optimization of the TIC3 data store. 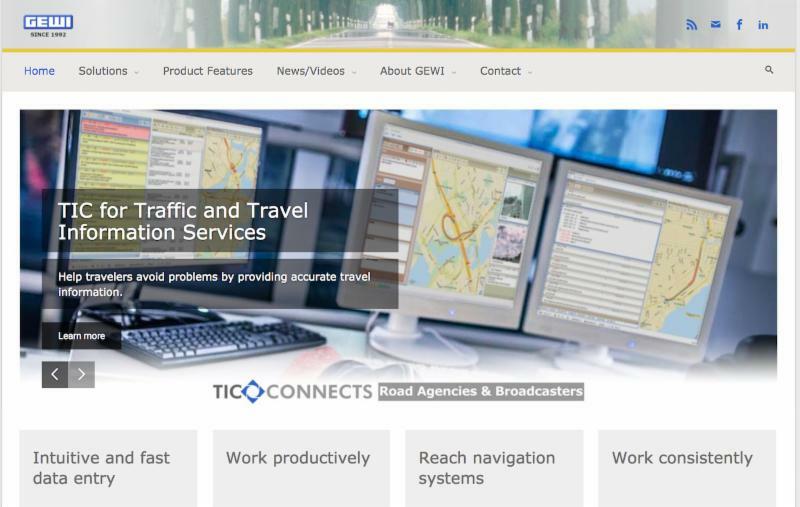 TIC3 continues to be a global leader in processing traffic and travel related data thanks to the experience and skills of Andreas Crodel and his colleagues on GEWI's Product Development team.